If you’re just with us for a drink, be prepared to be spoiled for choice. 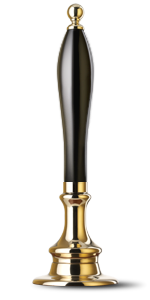 Fans of Fuller’s ales will be happy to find London Pride on tap, plus Frontier and Honeydew. Also available at the pumps, we’ve got Guinness, Carling, Amstel and Cornish Orchard. If that wasn’t enough, we’ve also got a super selection of wines and plenty of spirits too.